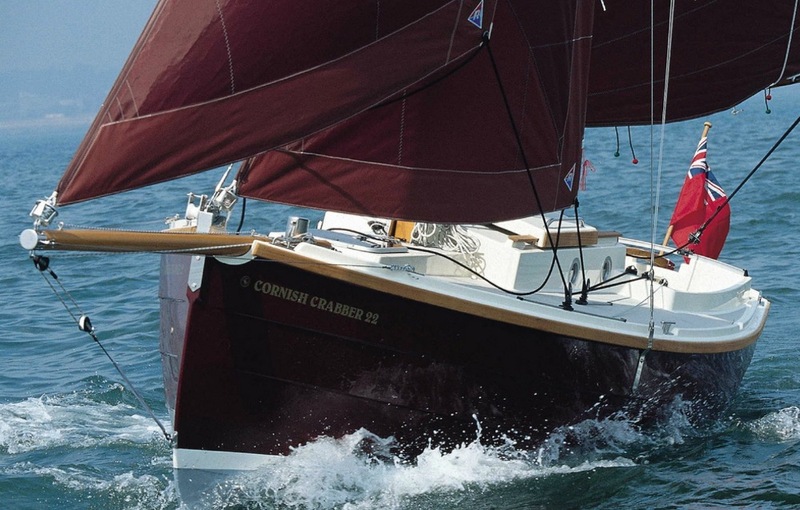 Admiral Yacht Insurance are proud of our long association with Cornish Crabbers and of our comprehensive boat insurance scheme tailored to owners’ needs for their fine range of modern traditional Cornish Crabber Sailing Yachts and Day Boats. 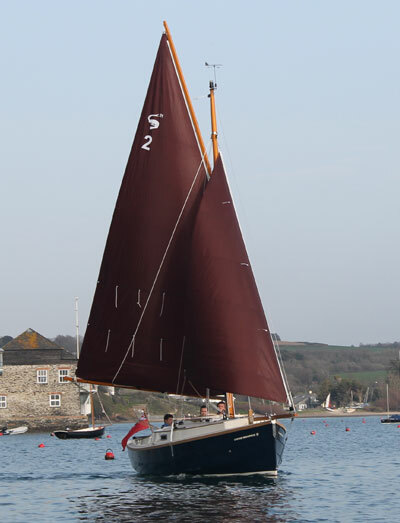 So if you are an existing, or prospective, owner of a Cornish Crabbers boat, whether she is one of the fine Cornish Shrimper series, Cornish Crabber, Cornish Yawl, Pilot Cutter or Mystery 35, Admiral Yacht Insurance will be pleased to provide you with a Boat Insurance Quote. A discounted insurance premium approximately 15% below normal Boat Insurance Rates. Boat Insurance Cover for an extended cruising area including the UK, European Inland and Coastal Waters including Scandinavia. Road transit insurance cover in the stated cruising areas including insurance cover whilst onboard ferries. Racing insurance cover and single handed insurance cover are included. No fault benefit on your No Claims Bonus. In-house Boat Insurance Claims service with a worldwide network of Boat Surveyors and Boat Repair specialists. A Plain English Yacht Insurance Policy that is easy to arrange , easy to understand, offers high quality Boat Insurance Cover with competitive Boat Insurance Prices. High single article personal possessions limit of £1,000 for unspecified items. No excess for Third Party Yacht Insurance claims. No excess if you are struck by another vessel when moored. Boat Insurance Cover for piracy, derelict weapons of war, acts of terrorism and associated risks. Personal Accident benefits and insurance cover for Emergency Medical expenses. A contribution to accommodation expenses if vessel is rendered uninhabitable owing to a Boat Insurance Claim. Marina benefits – for losses in designated marinas.